Open source is changing the world, and it is important that children get educated on the subject as early as possible. It's a competitive workforce out there, and students need to be prepared. Of course, learning about open source doesn't have to be a chore -- gaining knowledge can sometimes be fun too. Google does a lot for the open source community -- far more than just contributing code. Actually, the search giant hosts two very important education-focused open source events -- "Google Code-in" for younger teen students and "Google Summer of Code" for University-level learners. Today, the company announces the 8th annual edition of the former -- Google Code-in 2017. Not only can these teens gain experience by working on an open source project, but they can also win prizes! "Starting to work on open source software can be a daunting task in and of itself. How do I get started? Does the organization want my help? Am I too inexperienced? These are all questions that developers (of all ages) might consider before contributing to an open source organization. The beauty of GCI is that participating open source organizations realize teens are often first time contributors, and the volunteer mentors are equipped with the patience and the experience to help these young minds become part of the open source community," says Stephanie Taylor, Google Open Source. 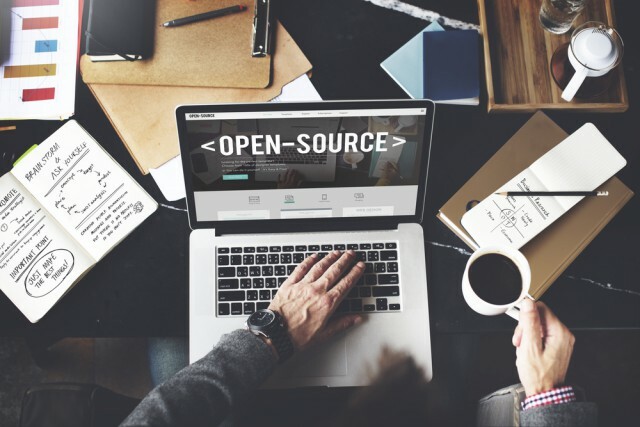 Taylor also says, "Open source communities thrive when there is a steady flow of new contributors who bring new perspectives, ideas, and enthusiasm. Over the last 7 years, GCI open source organizations have helped over 4,500 students from 99 countries become contributors. Many of these students are still contributing to open source years later. Dozens have gone on to become Google Summer of Code (GSoC) students and even mentors for other students." Make no mistake -- this is a very popular program/contest. Google says that at the 2016 GCI, "1,340 students from 62 countries completed 6379 tasks with 17 open source organizations." If your teen student will be age 13 to 17 on November 28, 2017, they will be eligible. The contest runs from that day until January 17, 2018. Rules for the GCI 2017 contest can be found here. Open source organizations that are looking to participate can sign up here starting on October 9, 2017.